"As a network affiliate, it is always great to work with Cain & Crane. They are detail-oriented and always very responsive to any and all of our requests!" 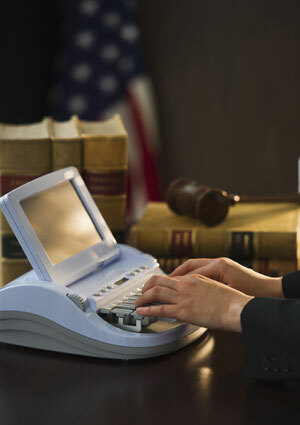 "I have been using Cain & Crane as my court reporters since I moved to North Carolina in 1997. Their work over these 17 years, and more depositions than I can count, have been nothing less than excellent. Their court reporters are professional, prompt, and attentive to all of my needs."